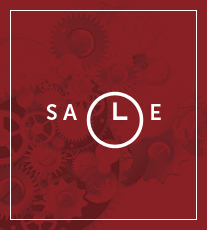 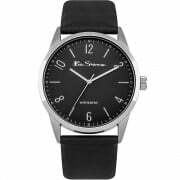 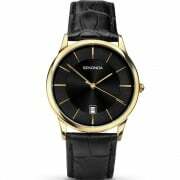 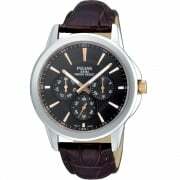 The Classic BS148 from Ben Sherman is a mens fashion watch with a polyurethane strap. 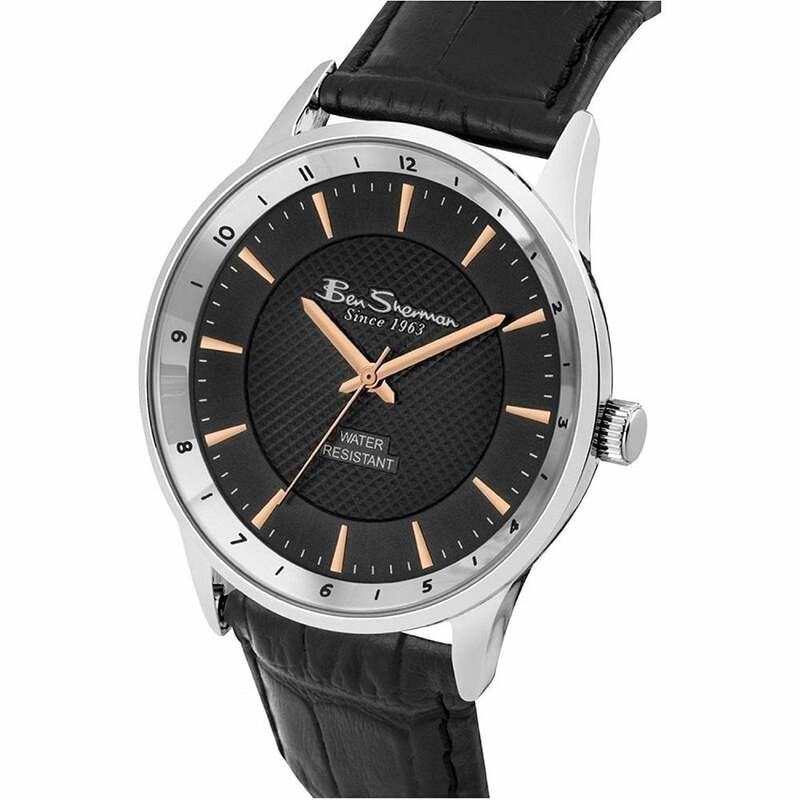 The BS148 has a black black analogue dial with baton markers. The case of the Ben Sherman BS148 is 42mm wide, 48mm high, and has a thickness of 8mm. 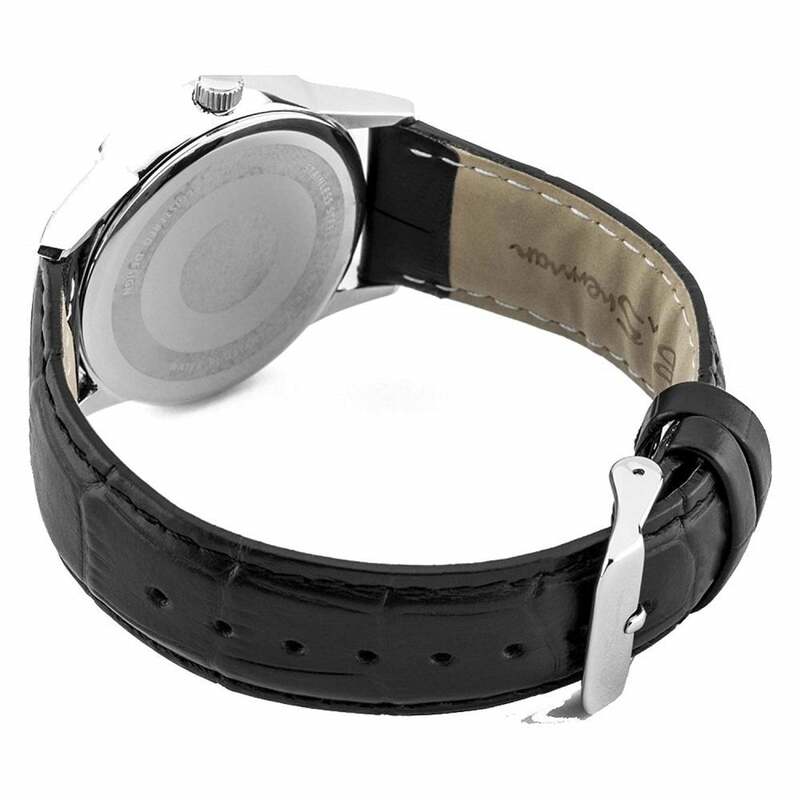 The case of the BS148 is made from brass and has a chrome finish. 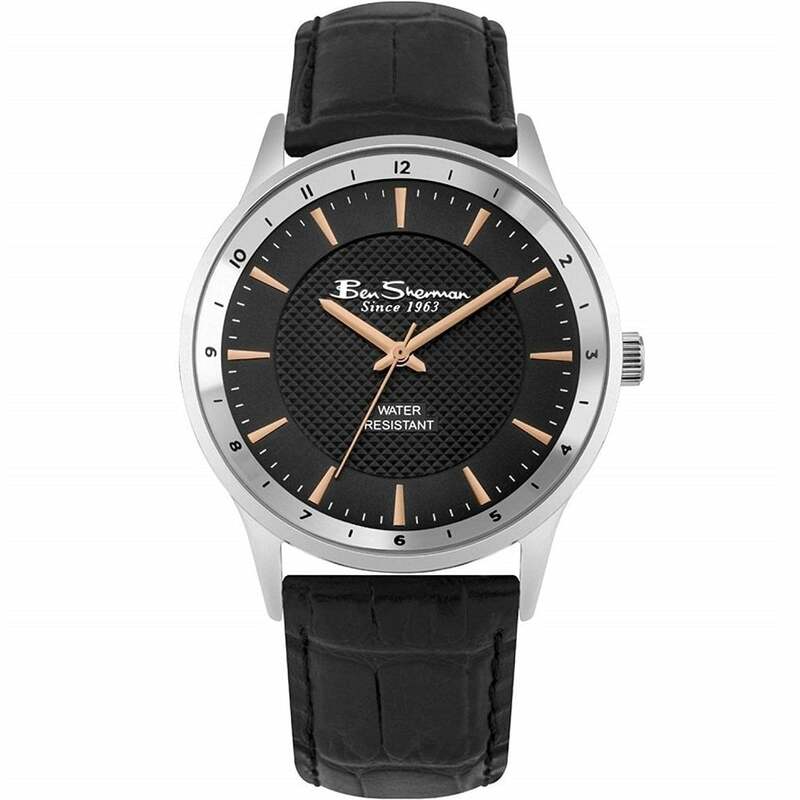 The Ben Sherman BS148 has a polyurethane strap and fastens with a buckle. 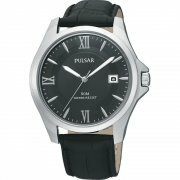 The BS148 is rated as splashproof only and not suitable for immersion. 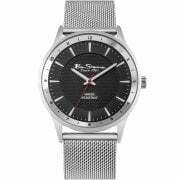 Ben Sherman BS148 / IM82.04BS Gents Watch Comes with Two Years Ben Sherman Limited warranty and supplied in the manufacturer's packaging.